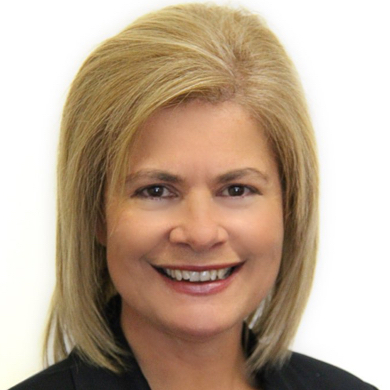 A former councillor for the City of Cape Town, and a former member of the city’s Tourism, Events, Arts, and Marketing portfolio, Beverley Schäfer was the chair of the Standing Committee for Economic Opportunities, Tourism, and Agriculture at the Western Cape Provincial Parliament before being appointed as MEC in November 2018. This role encompasses providing political and policy leadership for two departments: agriculture and economic development and tourism. Her focus for the remainder of her term is creating pathways for youth to access job opportunities. She supports, among others, the protection of our unique agricultural land in the Western Cape including the Phillipi Horticulture Area, the promotion of the province as a leading international tourist and foreign investment destination. She also has a keen interest in developing small businesses and entrepreneurs in order to grow the economy, and in unlocking economic opportunities in the small scale fishing sector.